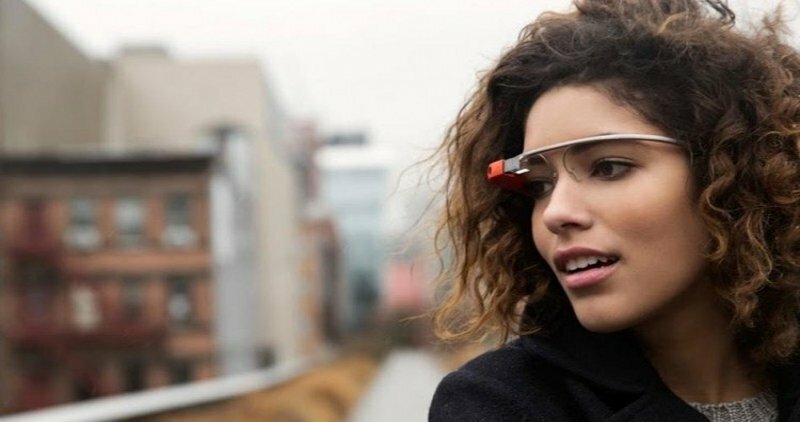 The upcoming version of Google Glass, expected to arrive sometime next year, will be powered by an Intel processor, replacing the Texas Instruments chips currently used in the wearable device, according to a Wall Street Journal report. In addition to supplying chips, the semiconductor giant is also planning to promote Glass to businesses such as hospital networks, manufacturers, and others, while developing new workplace uses for the device. While Intel's existing processors such as Quark, Edison, and SoFIA are all targeted at the wearables market, it isn't yet clear which of them will be used in Glass. However, there will be an emphasis on power conservation, and the device will likely have longer battery life. Despite the efforts to encourage use of Glass across industries, the search giant views it primarily as a consumer device. “We expect Glass to evolve and be more useful for companies, but it will still be a crossover device for consumers,” said Eric Johnsen, vice president of business development at APX Labs, which makes Skylight, the leading business software for Glass. This isn't the first time the two companies have collaborated -- Intel's processors have already been used in Google’s self-driving cars, as well as in the Nexus Player, a set-top box for streaming media and games. Google's zillions of servers are also powered by Intel chips. The news comes a few months after Intel unveiled My Intelligent Communication Accessory (MICA), a luxury smart bracelet designed by fashion retailer Opening Ceremony and aimed specifically at women. The company recently revealed that the wearable will retail for $495 and will be available exclusively in the US.